Cambridge Training & Consultancy acknowledges that each organisation is different, in respect to its workforce, operations, strategies and market. Its training requirement might also be different from other organisations. 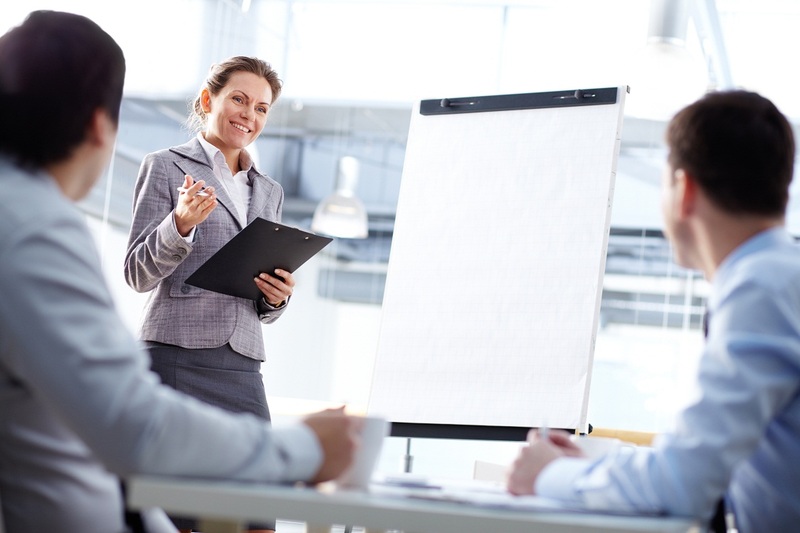 Our training team can create bespoken training courses, designed specifically to your training needs. We also tailor them to each specific group. Our bespoken training courses can be of varying length from a single day to any number of days depending on your specific requirement. These training courses can be delivered locally or in international locations including visits to the industries. Please contact us today to discuss about your training needs.